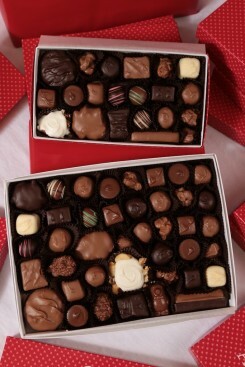 Sugar Free Chocolate Cherries - 9 oz. 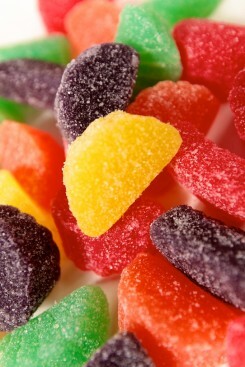 Fruit Slices - 8 oz. 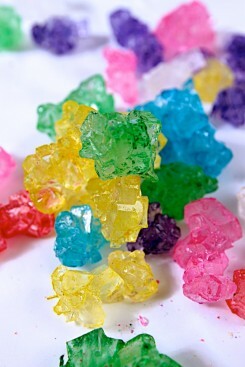 Rocky Candy - 6 oz. 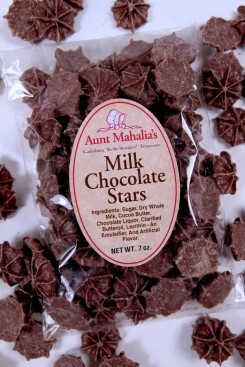 Milk Chocolate Stars - 7 oz. 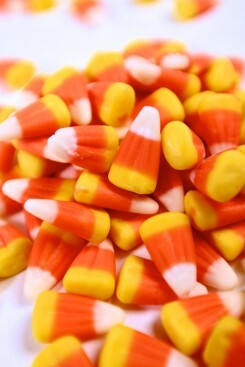 Candy Corn - 12 oz. 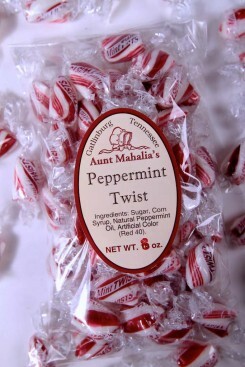 Peppermint Twists - 8 oz. Hard Balls - 10 oz. 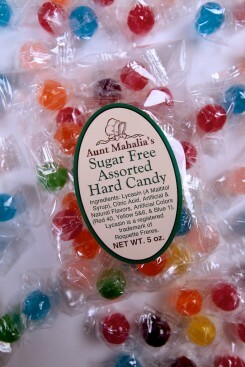 Sugar Free Hard Candy Asst - 5 oz. 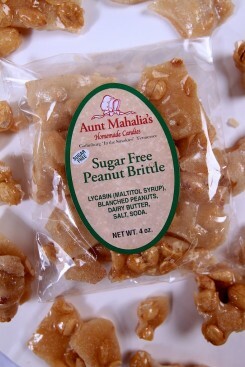 Sugar Free Peanut Brittle - 4 oz. Sugar Free Chocolate Nut Asst. 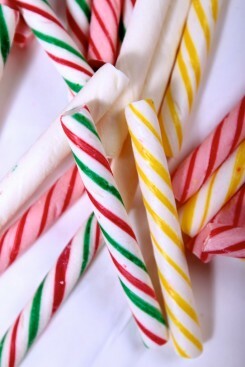 - 6 oz.